We are happy to announce that on 23 February, the President of Estonia will bestow an Order of the White Star, IV class, to Professor Raivo Vilu, one of the founders and owners of Proekspert, for his services rendered to the Estonian state. We are extremely proud of this recognition, as Proekspert is closely connected to Raivo Vilu. Our company started more than 20 years ago thanks to Raivo Vilu, who has also led the development project for the BioeXpert software for controlling bioreactors, which to this day helps grow bacteria beneficial for humans. Raivo Vilu is the Head of the Chair of Biotechnology at Tallinn University of Technology. 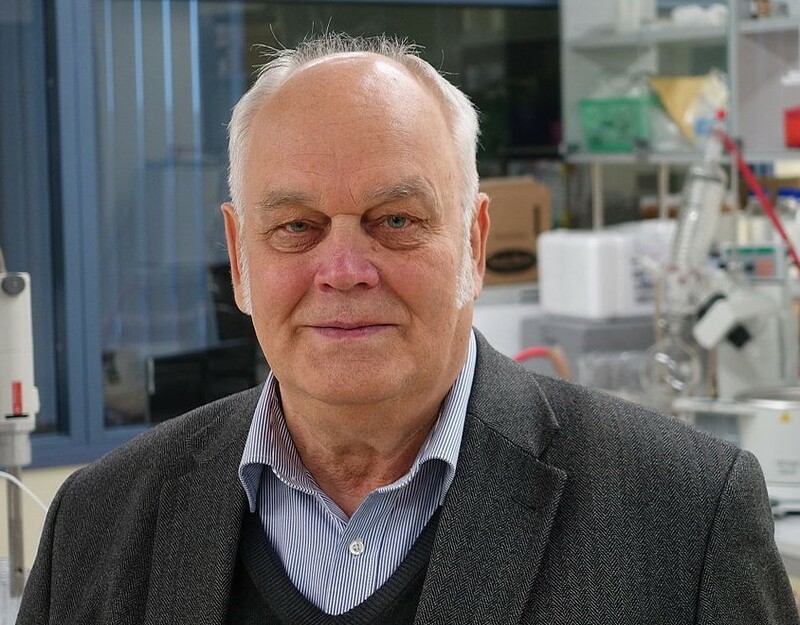 He has led dozens of research projects that support Estonia’s economy, innovation and development – he has developed and introduced biotechnology and environmental sciences, and supervised several young scientists. His extensive research work focuses on microbial systems biology, biotechnology, food technology, environmental technologies and ecology. He has more than 150 scientific publications to his name. Among other recognitions, he has also been awarded the Tallinn University of Technology’s decoration “Mente et manu”, which is bestowed on people who have made a significant contribution to the development of TUT and higher education.